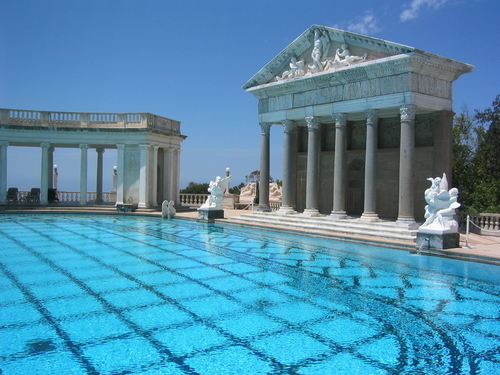 I grew up in L.A., our house had a pool, and consequently I swam a lot. I am not the world’s strongest swimmer, but I am able to push myself through the water without the aid of goggles. But I am in need of a new swimsuit. With the swimming season upon us, I thought I would let you know about some great suits that I discovered that are made by members of our extended American family. Mind you, the swimming season in Seattle is extremely brief. Still, we do occasionally plunge into Lake Washington for a morning constitutional in August. Such expeditions are so much more pleasurable if one is properly attired. Ecoswim is the suit for you if you like to multitask. The Ecoswim suit allows you to go swimming and reduce your carbon footprint at the same time. Ecoswim suits are made from recycled products in the Lehigh Valley in Pennsylvania. The Aqua Green Company is a 4th generation family business that designs, fits, sources, cuts and sews their suits in Pennsylvania. Their suits would look good on any beach. Ujena makes their suits in Mountain View, California. The link I provided gets you to a rather sedate portion of the Ujena website. Ujena makes about 10,000 different women’s bathing suits. 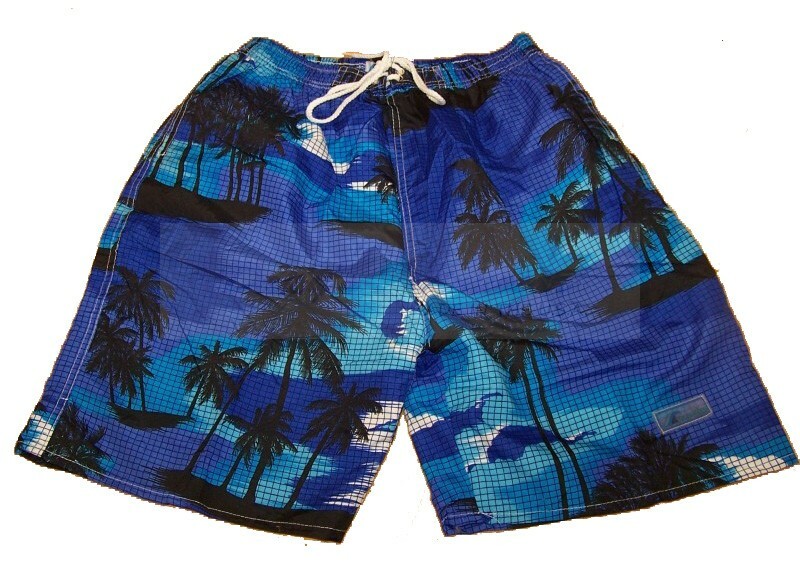 Boardworld is based in California and makes great men’s swimming or boarding shorts. They have been making shorts since 1998 and in their words are “not into watching jobs leave town… or selling clothes made by kids in China.” Boardworld makes swim trunks in three different lengths. These look pretty cool to me. Daisy’s has been in business since 2000 in my place of birth, Los Angeles. They carry swimwear for everybody and lots of great swim trunks for men. There is no way you are not going to streak through the pool wearing a pair of Daisy’s swim trunks. So before you head out for that summer vacation to the coast or the lake, make sure you get outfitted with swim wear made by members of our extended American family. You will swim better knowing that you may have helped that guy who just did the belly flop continue working and providing for his family. If you want to discover even more swimsuits made here on our shores, visit the clothingmadeinusablog for an exhaustive list. Now get swimming! This entry was posted in Uncategorized and tagged Made in America, made in america products, Made in the USA, Swimsuit, Trunks (clothing). Bookmark the permalink. 2 Responses to Come on in, the water’s fine! Thanks for the comment Jack. I will do an addition to the post directing people your way.